Monogatari is a tough act to follow. 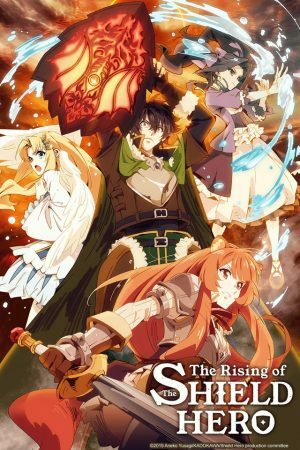 Based on Isin Nisio and VOFAN's light novel series, this franchise deals with relatively mainstream subjects like vampires and other supernatural creatures. 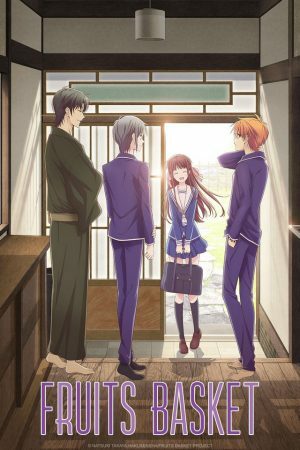 Largely taking place at Naoetsu Private High School, even the high school setting is rather typical for this type of mystery anime. While the pieces might seem familiar, the full picture is distinct and unmatched. With a story that is engaging but slow, Monogatari manages to be beautiful and uncomfortable. With multiple different seasons, Kizumonogatari is the perfect entry point to the series. 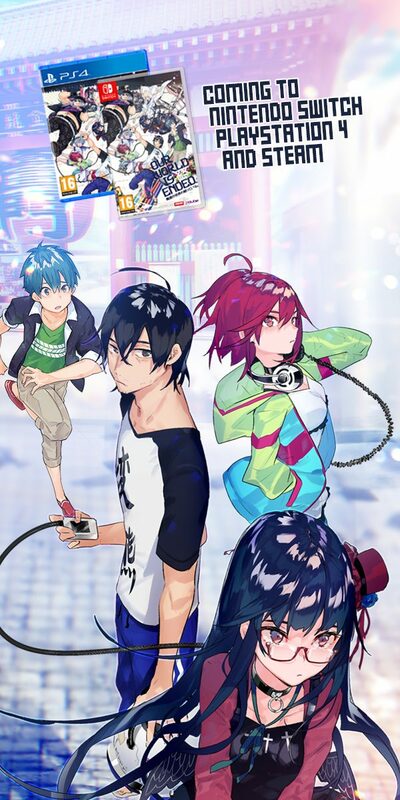 An adaptation of the second book, this trilogy serves as an origin story for Koyomi Araragi's misadventures and establishes how the protagonist learned about vampires. On a lonely night, Araragi runs into the bleeding Shinobu Oshino, a centuries-old vampire who requires his blood to survive. Despite his initial decision to flee, Araragi returns to help the vampire and becomes her servant. Once Oshino is revived, she promises to return Araragi to his human form if the teenager defeats the slayers who nearly killed her. Kizumonogatari has a wicked sense of humor and an unflinching thirst for blood. 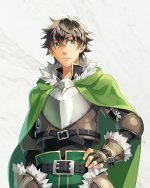 The anime might not focus too much on actual combat, but there are multiple graphic scenes that can be difficult to watch. Araragi's first encounter with Oshino is a perfect example of Kizumonogatari's artistic brutality. 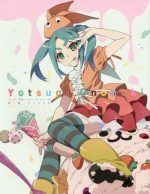 When it comes to the Monogatari series, Shaft has consistently delivered breathtaking art that mixes CGI and digital animation to create a truly unsettling atmosphere. While style is definitely a priority, Kizumonogatari does not lack substance, with the cast developing as the trilogy progresses. 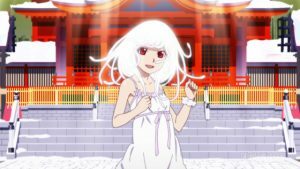 For those who love Kizumonogatari, here are six similar anime worth watching. When it comes to vampire anime, one would be remiss to not mention the Blood franchise. With its breathtaking action and visuals, Blood: The Last Vampire was an important release for the industry and genre. Over the years, its successors have tried their best to replicate the movie's magic; unfortunately, the results have been rather mixed. 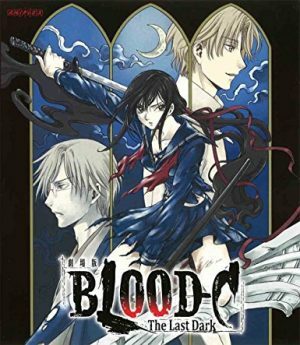 Blood-C: The Last Dark is probably the best release associated with the series since 2005's Blood+. 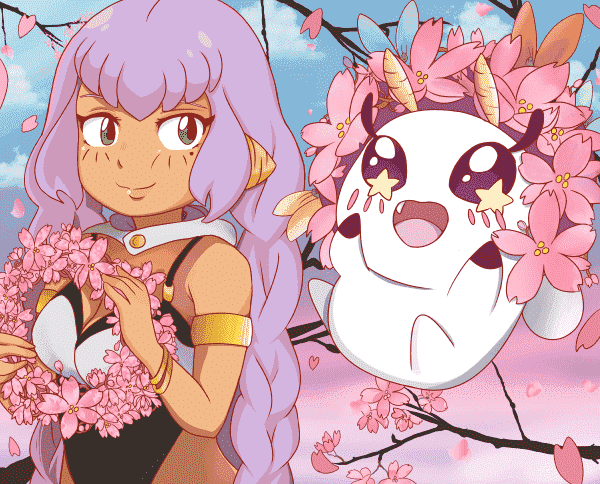 Saya Kisaragi's life has been destroyed by the many monsters that plague her village. Working as a bonafide hunter, Saya only exists to quench her thirst for vengeance. She is driven by anger and hatred, as she tracks down and slaughters any creature unfortunate enough to get in her way. 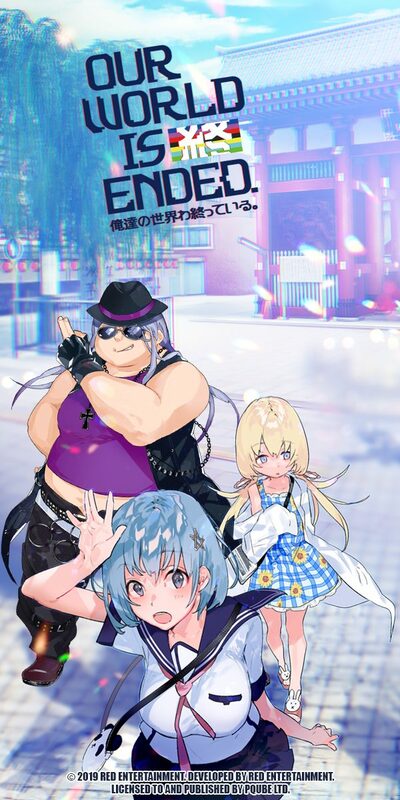 The Last Dark sees Saya joining a group of hackers, although they might not be particularly trustworthy. While nowhere near as experimental as Kizumonogatari, Blood-C: The Last Dark remains a visual spectacle. If nothing else, Production I.G. knows how to present a gorgeous final product. 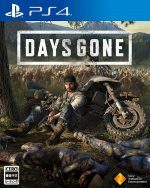 The action is fast and horrific, with the story incorporating elements of horror. The Last Dark is perfect for those who enjoyed Kizumonogatari's scenes with the vampire slayers and would like something that focused more on the action. Shiki is a terrifying anime that blurs the line between human and monster. 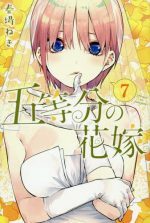 With barely any action or comedy, Daume's series dedicates a great deal of time to establishing the characters who exist within the village of Sotoba. 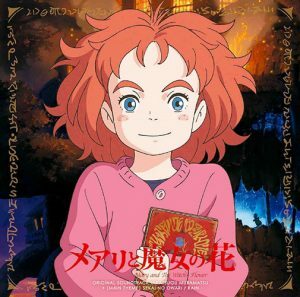 Young and slightly arrogant, Megumi Shimizu dreams of leaving her humble village to live in a metropolis. Sadly, Shimizu's life is tragically cut short and the teenager is found dead. This marks the start of a strange epidemic that slowly takes hold of Sotoba. Toshio Ozaki, a doctor working on the case, starts to wonder whether there is something more to this unexplainable disease, as rumors spread that Shimizu's ghost has been seen walking around town. With the epidemic worsening by the day, a struggle begins to decide the faith of Sotoba village. Shiki and Kizumonogatari are both slow-paced anime that place importance on creating a sense of mystery and intrigue around their narratives. Shiki tackles vampirism in a relatively realistic way and humans are portrayed as grey characters. 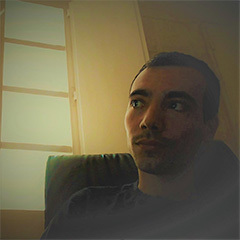 Shaft's movie and Daume's series are unique, they approach a popular genre from a fresh perspective, resulting in a final product that is otherworldly. Owari no Seraph is a shounen anime that takes place in an alternate reality where mankind was enslaved by powerful vampires. 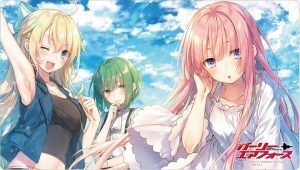 Serving as blood banks for their overlords; Yuuichirou, Mikaela Hyakuya, and a group of other children are captured within an orphanage and turned into livestock. With their future prospects seeming slim, Mikaela plans an exciting escape from their hell. Unfortunately, things do not go as planned and only Yuuichirou manages to escape. Once out in the open, the young boy is picked up by the Japanese Imperial Demon Army and joins their ranks. From this point forward, Yuuichirou dedicates his life to destroying the vampires who killed his family. 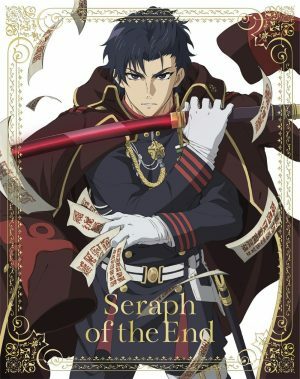 Primarily, Owari no Seraph is an action series with military and supernatural elements. Stylistically, the anime is rather straightforward, but the vampires are allowed enough character development to not come across as mindless monsters. Similarly to Kizumonogatari, Owari no Seraph's nightwalkers are educated and humanized, making them an interesting group to follow. Araragi's goal is to defeat the slayers who hurt Oshino, while Yuuichirou seeks revenge for the vampires who slaughtered his family. Any Anime Like Kizumonogatari ? If there is one studio capable of matching Shaft's stunning animation, Madhouse would be it. 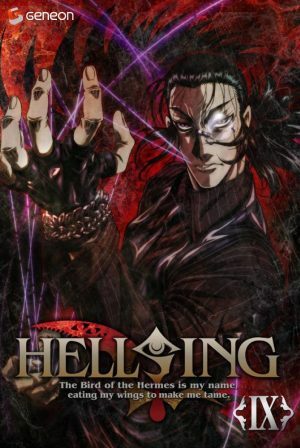 Spanning over six years, Hellsing: Ultimate delivered ten stunning OVAs packed to the brim with fantastic characters, graphic violence, and deranged humor. A faithful adaptation of Kouta Hirano's long-running manga, Ultimate finally gave Alucard the respect he deserves. You know what is worse than vampires? Neo-nazis who just cannot die. Alucard is a bloodthirsty and sadistic creature who works for Hellsing, an organization dedicated to destroying monsters threatening humanity's very survival. Led by Integra Fairbrook Wingates Hellsing, they must fight off monsters and humans who oppose their existence. Hellsing: Ultimate's sense of humor is a perfect alternative to the Monogatari series. 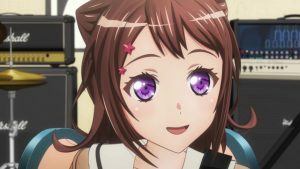 While it lacks the subtlety of Shaft's anime, Madhouse more than makes up for it with over-the-top showdowns and bombastic fights. Both series prioritize character development, although Ultimate moves at a faster paced than Kizumonogatari. With their huge weapons and cool demeanor, the trilogy's vampire slayers could easily pass for Hellsing villains. 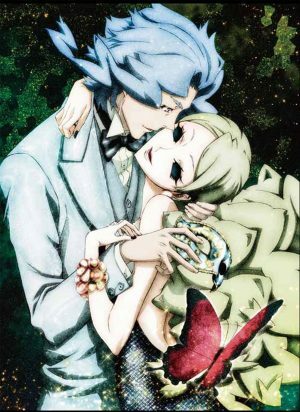 Split into eight different chapters, JoJo no Kimyou na Bouken is one of the most popular manga of the last few decades. Capable of being funny, terrifying, and progressive; JoJo's Bizarre Adventure introduces a fresh protagonist with every new season. 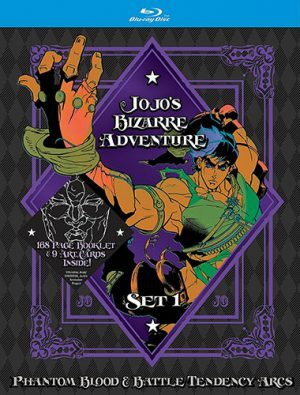 Whether referring to Phantom Blood or Stardust Crusaders, JoJo's Bizarre Adventure is defined by a unique art style and quirky characters. Jonathan Joestar is the heir to the Joestar family fortune but things take an expected turn when the ambitious but sinister Dio Brando is adopted by Jonathan's father. This triggers a tiring battle for dominance, one that involves vampires and strange powers called stands. JoJo's Bizarre Adventure is Kizumonogatari's shounen equivalent. Both series make great use of editing and visual exaggerations to establish an otherworldly tone to their stories. The rotating cast is always stacked with memorable personalities, as they deliver hilarious punchlines and battle an array of supernatural entities. Kizumonogatari follows a human who is forced to engage in an ancient conflict between vampires and hunters, while JoJo's Bizarre Adventure's protagonist tends to be a normal person who has to deal with supernatural entities trying to take over the world. The Garden of Sinners is a challenging anime to explain. 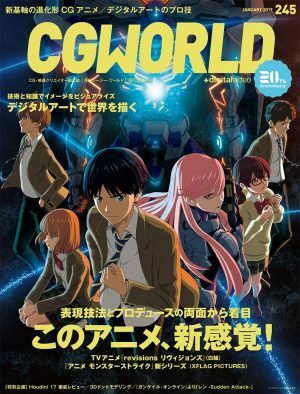 Based on a series of light novels written by Kinoko Nasu and illustrated by Takashi Takeuchi, the movies center around supernatural cases investigated by Shiki Ryōgi and Mikiya Kokutō. The former possesses an ability known as the "Mystic Eyes of Death Perception," which allows her to predict an object's death and prevent it. 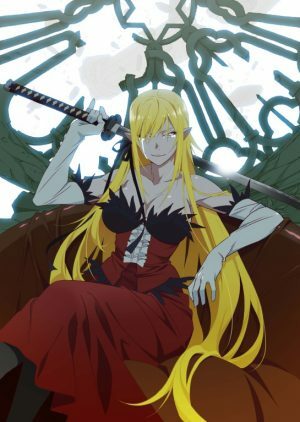 Describing Kizumonogatari as a vampire anime would be misleading, and the same can be said for Kara no Kyoukai. The story is dense and demands the audience's full attention. Similarly to Shaft's anime, the movies are not presented in chronological order, but they do make sense when experienced as a whole. When talking about mystery anime, these two franchises are among the very best. We are not just talking about an interesting or unpredictable investigation, but the stories are presented in a way that challenges viewers. Kara no Kyoukai 5: Mujun Rasen is arguably the best of the bunch, although it would not be recommended to skip its predecessors. 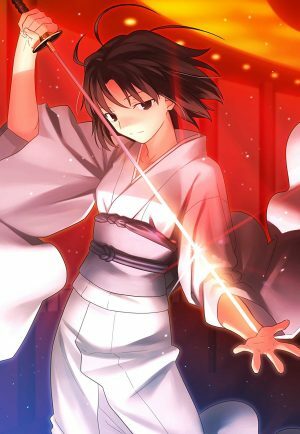 A common theme in Monogatari is duality, especially between Araragi's human and supernatural lives, which is quite similar to Ryougi's conflicting personalities. Born into a mostly male family, the investigator ends up developing masculine and feminine personas. Kara no Kyoukai 5: Mujun Rasen can be rather disturbing and, in terms of graphic violence, eclipses Kizumonogatari. Putting aside the rest of the franchise, Kizumonogatari is one of a kind. There might be series with similar plots, but few aim to deliver an experience identical to Shaft's story. These six recommended anime are about as close as they get. More importantly, they are creative and unique, which are Kizumonogatari's two biggest defining characteristics. 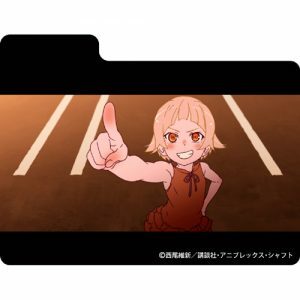 Is there any other anime that you would recommend for fans of Kizumonogatari? If yes, please leave us a comment below with your recommendations.